Nancy Leigh Ann Brann, 43, of Windsor. A former teacher is accused of sexually assaulting a student younger than 14 while working at Coastal Christian School in Waldoboro last year. 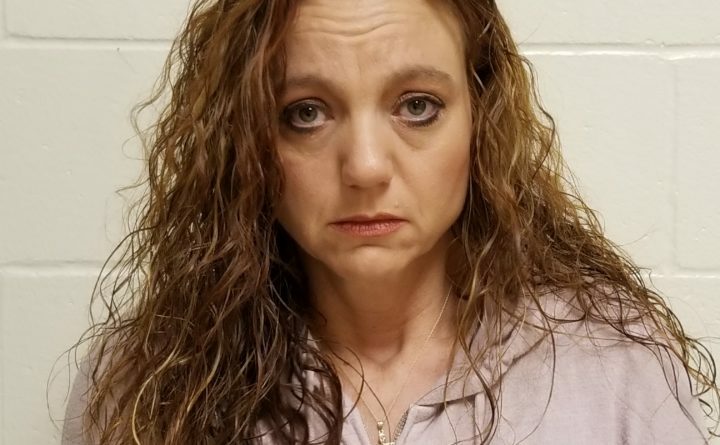 Nancy Leigh Ann Brann, 43, of Windsor was charged last week with one count of Class A gross sexual assault and one count of Class C unlawful sexual contact, according to the Lincoln County Sheriff’s Office. While the sheriff’s office did not detail the nature of the allegations, the offenses allegedly occurred in the fall of 2016 while Brann was a teacher at the school. Police said there is no information to indicate that the school administration had any knowledge of the alleged offenses prior to being notified by investigators. Brann was dismissed by the school shortly after the offenses allegedly occurred for unrelated issues, according to the sheriff’s office. Brann surrendered herself at Two Bridges Regional Jail in Wiscasset on Dec. 21, and she was released that day on $10,000 unsecured bail. According to Brann’s bail conditions, she is not permitted to have contact with the alleged victim, return to Coastal Christian School or have contact with children younger than 16. This report mentions sexual assault, which may be hard for some readers. If you need support, please call 1-800-871-7741 to talk with an advocate. This service is free, private and available 24 hours a day, 7 days a week.